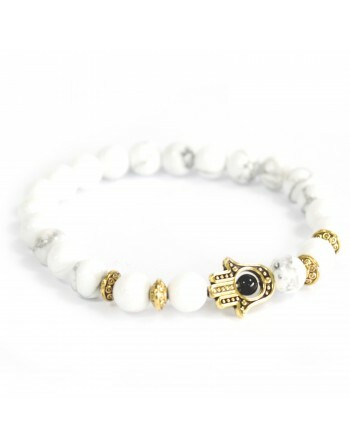 This beautiful Power bracelet looks amazing. It's Rose Quartz design will look lovely with any outfit. And not only that but Rose Quartz has its own individual benefits. It is said to bring energy rays of determination, commitment, and caring. It it also said to help soothe and calm feelings of anger or resentment.